There is no required license to sell real estate in Costa Rica and not even a mandatory class or exam. This has lead to basically anyone that wants to try and sell property calling themselves a realtor or broker, creating a website, and listing properties without any experience. When choosing a realtor in Costa Rica make sure they are at least a certified and active member of the Cámara Costarricense de Corredores de Bienes Raíces (CCCBR); which is the Costa Rica Chamber of Real Estate Brokers Board. 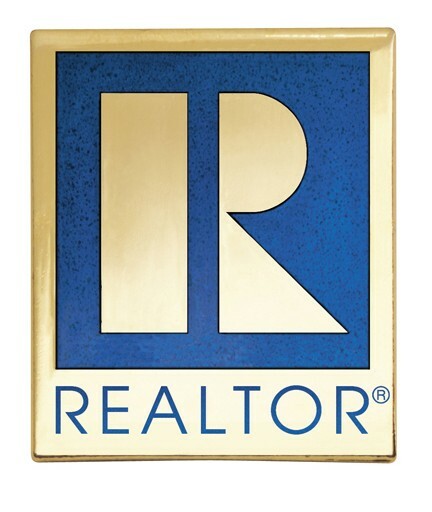 National Association of REALTORS® (NAR), The International Real Estate Federation (FIABCI), The Federación Centroamericana, Panamá y el Caribe de Asociaciones y Cámaras de Bienes Raíces (FECEPAC). Permanent Residency to legally work in Costa Rica. Multiple years of experience in the geographical region they are selling Real Estate. Fluent skills in both Spanish and English. Network of contacts such as lawyers, architects, builders, and insurance agents. Joshua Kanter of United Country – Properties in Dominical is a certified and active member of the CCCBR, NAR, FIABCI, and FECEPAC. He is also a Permanent Resident with family residing full time in Dominical, Costa Rica. Joshua speaks fluent Spanish and can help you with the buying or building process; and can even manage your property or home after the purchase. This entry was posted in Costa Rica Real Estate and tagged Buying in Costa Rica, Costa Rica Real Estate, Dominical real estate, Real Estate Mistakes by dominicalproperty. Bookmark the permalink.